Bill de Blasio is an American politician who is currently serving as the 109th Mayor of New York City. 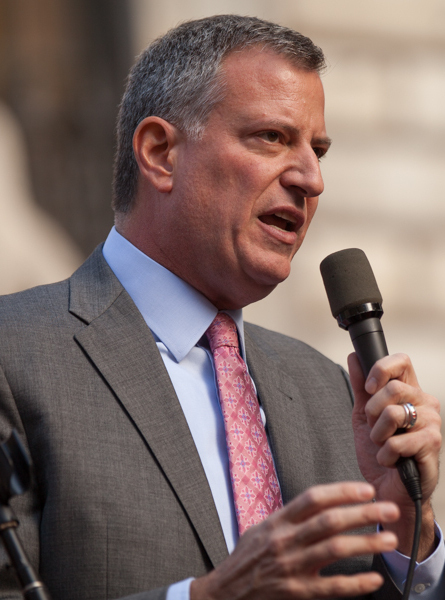 Previous to his assumption of the mayoralty, he served as New York City’s public advocate from 2010 to 2013. He is a member of the Democratic Party and associates with the party’s far-left “progressive” wing.